Mind body therapies involve therapy of mind which in turn relaxes body functions and symptoms. Various techniques are used to relax mind of people. Relaxation techniques are used abundantly. Meditation and guided imagery are also used to relief chronic pain. Patient’s mind is relaxed and do not response much to pain sensations. Biofeedback and hypnosis are also of great help in relieving pain. Use of acupuncture is increasing day by day specially for relieving neck pain. It is considered best treatment for neck pain. It was believed that disease occur due energy imbalance in body. Disposable stainless stain small needles are used in acupuncture technique. These needles are used to stimulate body’s major 14 energy carrying channels. These needles will overcome disease by stimulating these energy channels. This is the basic principle of acupuncture on which it works. Likewise acupuncture stimulate release of chemical named endorphins to block pain sensation. There are many acu points which lies near nerves, so when they are stimulated people feel fullness of muscles. These muscles in turn stimulate endorphins which block pain sensations. Acupuncture is not only useful in treating neck pain but many other conditions can be treated with it. Massage is another alternative therapy with positive result. Massage therapy is considered most effective for shorter period of time. Massage reduce muscle stress and relief pain. When massage is performed, blood circulation of neck increases which ultimately reduce tension in muscles and reduce pain. Massage can also eliminate those substances which are responsible for neck pain. Massage therapy is in use worldwide to relief chronic pain in neck region and back. Yoga include some exercises of neck region which are guided by a physiotherapist. These exercises should be performed under supervision of trained professional. Some exercises are specified only for neck region to relief pain. As exercises increases blood circulation and ultimately reduce pain sensation. Yoga if continued for some months can completely eliminate neck pain. Nutritional supplements do not provide much benefit in relieving neck pain. But some evidences have been collected which prove that nutritional supplements work in reducing pain. Tai chi is a collection of slow moving, low impact exercises. 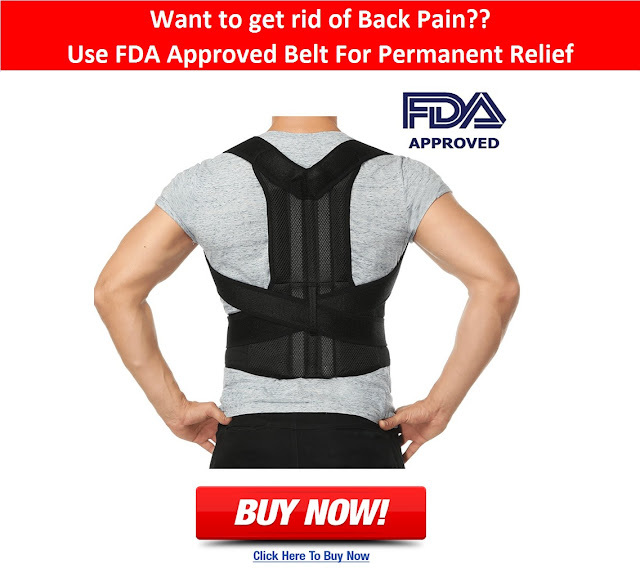 It is perfect for those who have pain in any region of their body specially neck region and find it hard to perform routine activities. Tai chi are not normal exercises but it is associated with fluid movement. So an instructor is required.